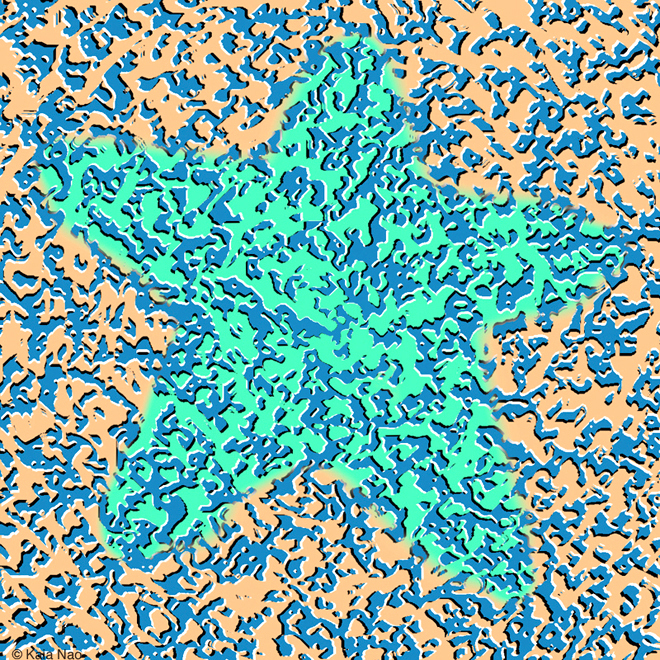 The peripheral drift effect is applied to a random pattern to give the illusion of motion in different areas of an underlying figure, in this case a star. 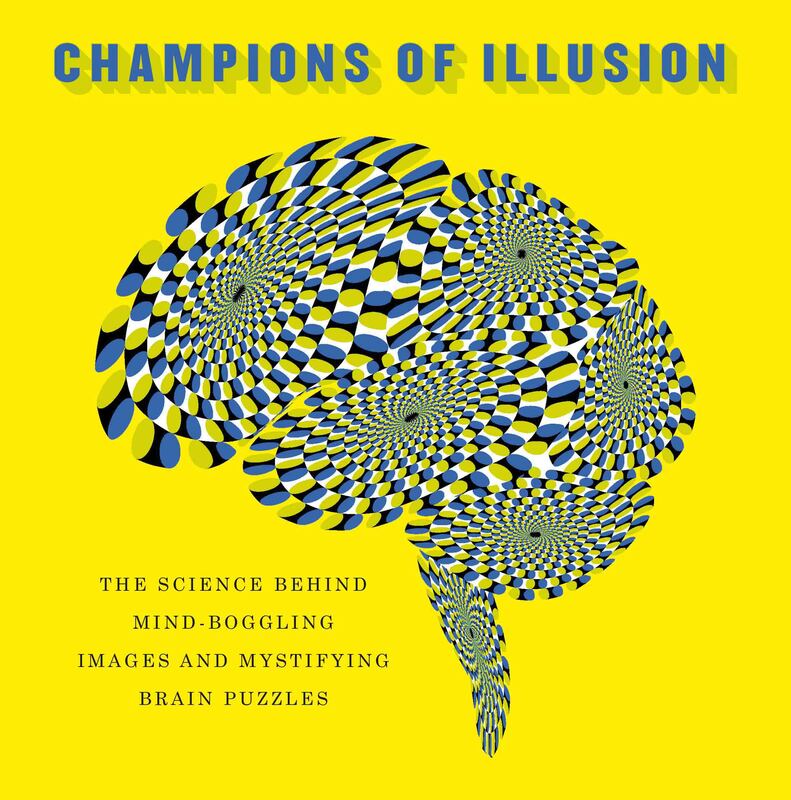 The random quality of the pattern tends to minimize interference between the elements of the image that generate the illusion of motion and the interpretation of the overall figure. The technique could possibly be used to “animate” illustrations of phenomena such as fluid flow, flux lines, or weather patterns. 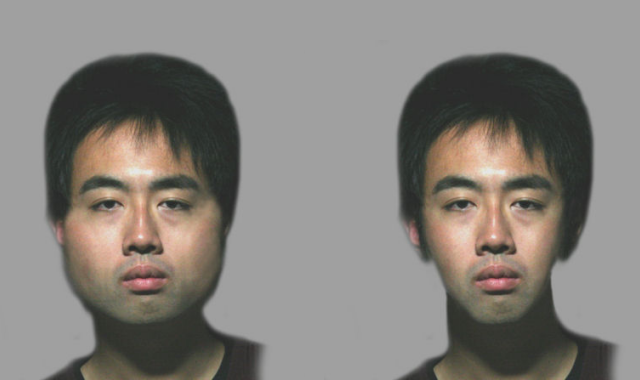 The “Exorcist illusion” is a tricky variation of the hollow-face illusion. We rigidly fused a concave mask and convex torso and vice versa (a challenging sculpting task around the neck). We then painted these rigid “statues” realistically and rotated them. Even though they have no moving parts, they create a compelling paradoxical illusion of twisting necks! The torso rotates in one direction and the face rotates in the opposite direction; thus the neck twists in a strange fashion, similar to the “Exorcist” movie (1973). Also, if a viewer moves in front of the statue, the neck appears to twist dangerously.